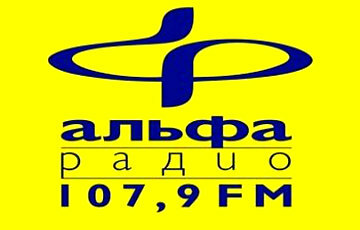 Dushevnoe Radio live broadcasting from Minsk, Belarus. Dushevnoe Radio format – a musical journey through your favorite tunes that remind you of the most important and memorable moments in your life. Every song sounds in the air Mental Radio, lovingly selected for you by our experts. 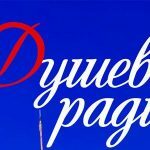 Dushevnoe Radio is one of the most famous online radio station on Minsk, Belarus. 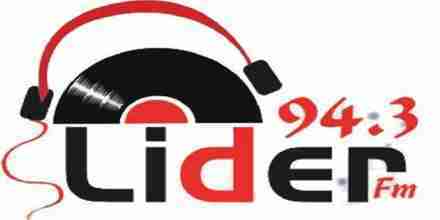 Dushevnoe Radio believe that the atmosphere is more important than style. Our goal – to brighten your day and create an intimate atmosphere in your car, home, office, on a picnic or cottage. Wherever you are – always with us is easy!